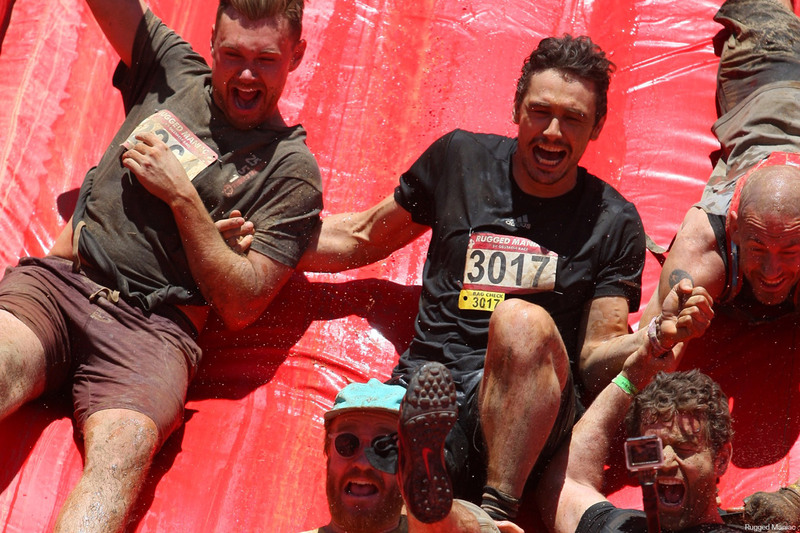 After Rugged Maniac secured a high profile investment from Mark Cuban on the hit ABC show Shark Tank, Scrimshaw was tasked to continue the brands momentum for their annual 25+ plus events and stay atop a growing field of competitors. 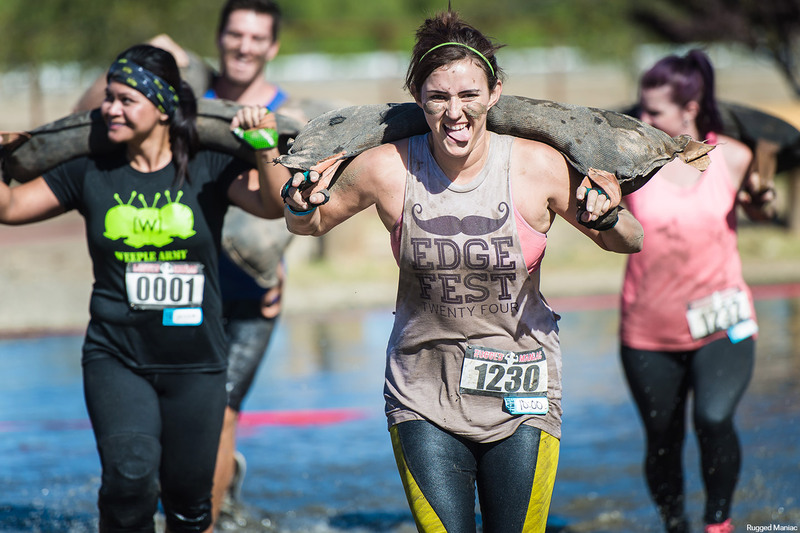 Develop a robust regional communications program that would notify weekend warriors of upcoming races in each market while getting key national lifestyle hits that would cement Rugged’s position as the most exciting and enjoyable obstacle course race option on the market. After years of sold out races, Rugged continues to expand while many other OCRs have downsized their operation or have gone out of business completely. After years of sold out races, Rugged continues to expand while many other OCRs have downsized their operation or have gone out of business completely. Thanks in part to Scrimshaw consistently securing on 200+ media hits every race season Rugged Maniac has continued its expansion, spreading to Canada and starting their own Halloween themed 5k race series “Costume Dash” which adds new cities year after year. Need help reaching your media goals? We'll get you across the finish line.